It seems everyone is interested in knowing which businesses are generous and which ones aren’t. 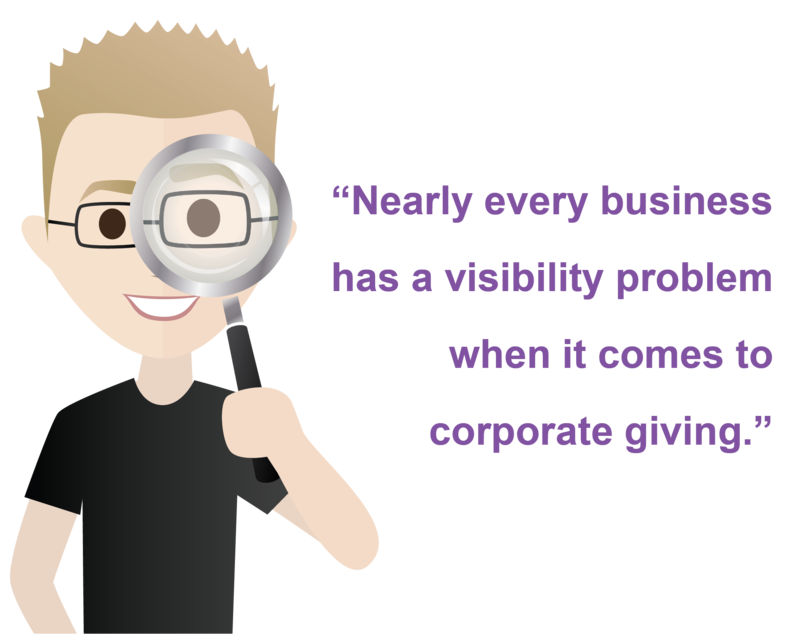 However, nearly every business has a visibility problem when it comes to corporate giving. University students believe fewer than 25% of all businesses give back to their local community. This is the generation that declares local impact, generosity and civic involvement as a deciding factor when choosing an employer. If you’re looking to hire from this pool of candidates, you might want to make it easy for them to learn about your corporate giving. People are astonished to find that 93% of all businesses give back. Unfortunately, very few businesses publish a factually transparent record of their corporate giving. Of the 10% of businesses publishing a list, most fail to connect with users. Our field research has spanned thousands of users and hundreds of hours learning what works and what doesn’t. You’re welcome to use this information to improve your digital messaging or print material. What can your business do to improve? When you answer these questions, you are forming a story this generation is eager to hear. Who benefits from your generosity? Field-testing and usability labs observed a strong need for validation. Be very specific. Ambiguity is a red flag! 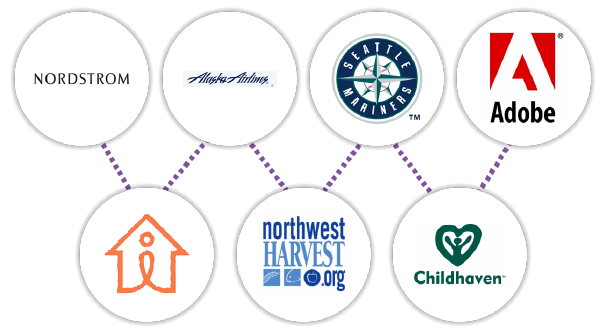 Compile a recent record of giving that lists some (or all) of the nonprofits supported by your business. Without this, you’re making a bogus claim that can’t be substantiated and users move on. Surprisingly, our field studies reveal that the size of the gift has little influence over perception of generosity. 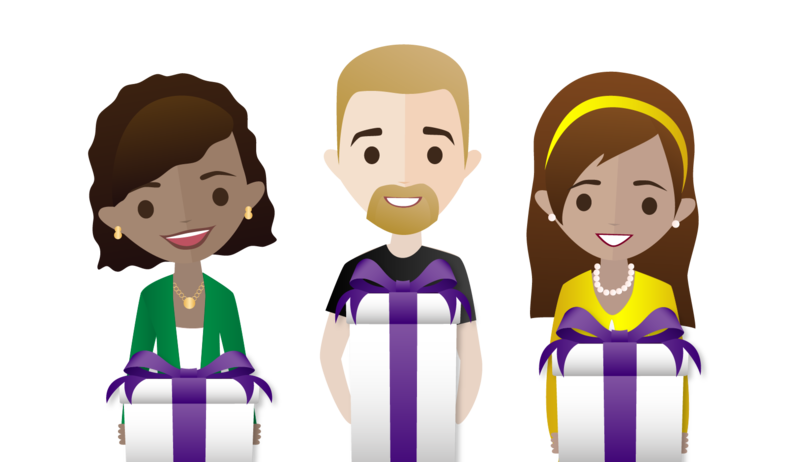 Fewer than 1 in 30 students asked a question related to the amount of the gift. They are more interested in learning about the variety of ways companies give back. They can’t resist exploring how their peers are involved. 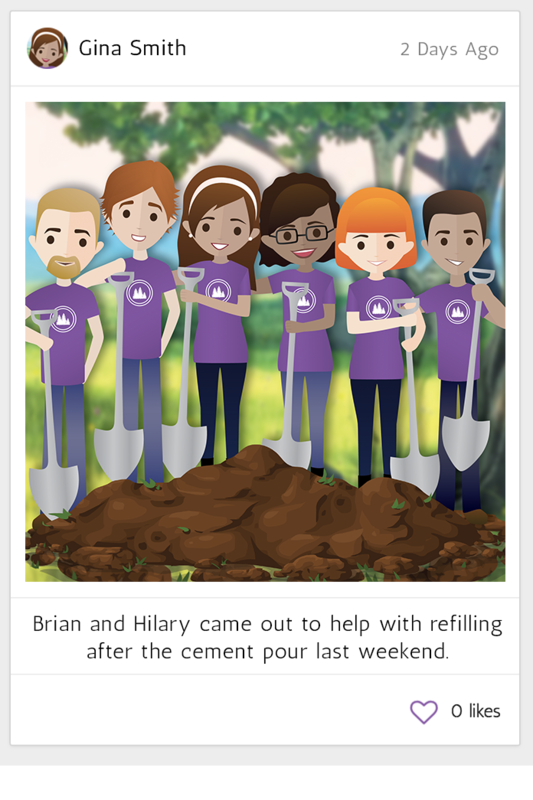 Businesses that have the capacity to facilitate a volume of interesting volunteer experiences and post pictures of their employee experience are popular. 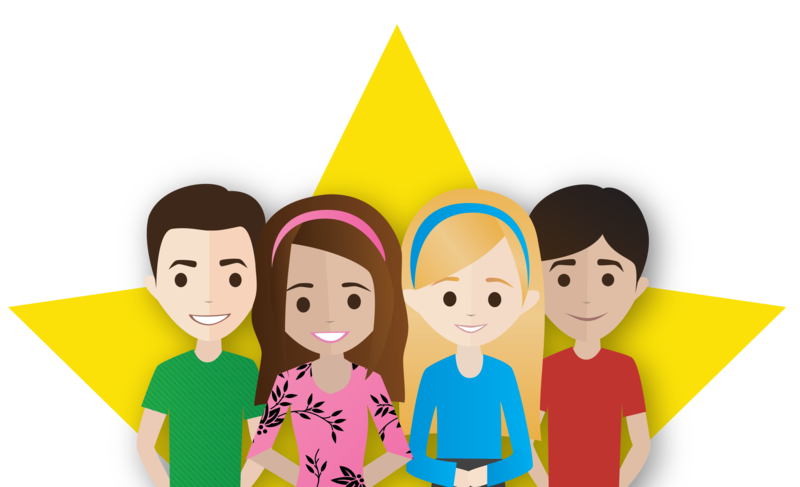 They are fascinated with peers that are having a real impact. Promoting how your employees take advantage of employee-gift matching programs should be a priority. • All forms of donations and support count – cash, sponsorships, donations-in-kind…. This is a generation sensitive to local community needs. 9 out of 10 can name one or more causes they care about. They respond favorably to brands that are funding specific programs such as in-school STEM, Veteran Issues, Homelessness…etc. Regional cooperation between brands and civic organizations earns additional attention. They have an appreciation for partnerships that have a long history. Royal Cause has developed a mobile app experience to showcase our innovations in presenting corporate giving at scale to the masses. Terrence is the CEO/Founder and Product Manager for Royal Cause SPC. Their expertise in raising awareness of corporate giving at tremendous scale is generating business ROI for corporations that give back. Want to gain awareness faster?